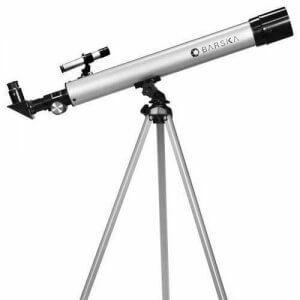 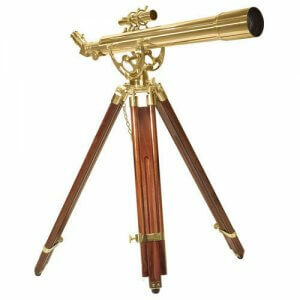 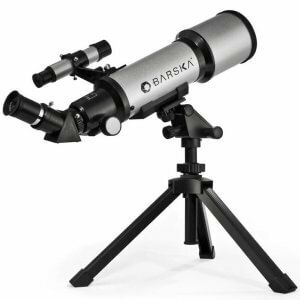 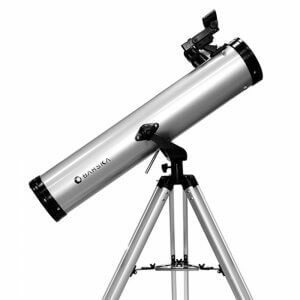 The 560x80 Magnus ED Spotting Scope from Barska is an advanced optical system that is built like a telescope yet excels at both terrestrial and celestial viewing. 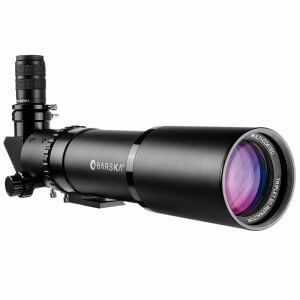 The 560x80 Magnus utilizes a triplet lens configuration with an Extra Low Dispersion (ED) crown and flint glass elements to eliminate chromatic aberration, which in turn provides sharper images with virtually no color distortion. 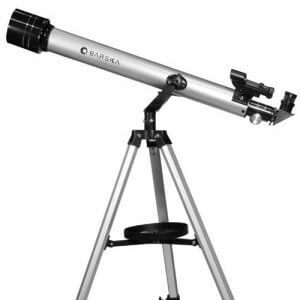 The included 90 degree diagonal features a dielectric coating which results in 99% light transmission to the eyepiece. 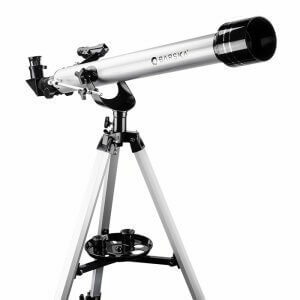 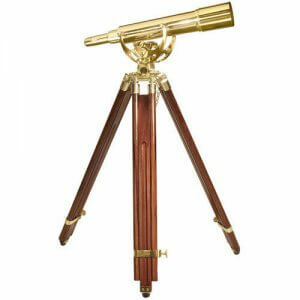 This Magnus Spotting Scope also features a Crayford-style focuser that allows for fine or coarse focusing adjustments. 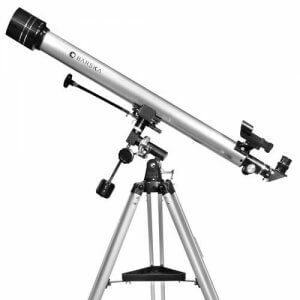 A deluxe foam-lined hard carrying case is also included to protect the Magnus 560x80 during storage and transport.